Unlike most office chairs on the market, The chair has pelvis to neck. Our chairs offer a stable metal five-point base with a gas spring, allowing the user to adjust for varying heights to better meet the needs of your office or computer desk. 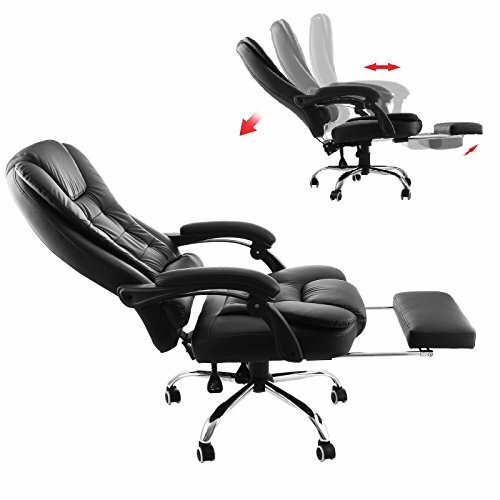 The Chair's series offers a premium seating experience at an entry level price. All the components and materials used in the series have been carefully selected to deliver the support you deserve during long sessions in front of the computer.